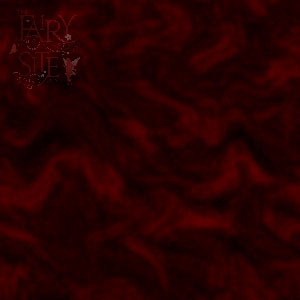 Fairysite came in late 2008 (although it was being prepared much, much earlier) when it was decided that putting them under the Munro/FantasyGifts Limited 'Dragonsite' banner was a bit confusing since the Dragonsite was getting flooded with more Fairies than Dragons and people would often ask why they weren't called Fairysite! So in August 2008 the first Fairysite pieces were released. In the menu below I've also included all the Fairies released as Dragonsite figures.